Blockchain-based smart contracts will digitize records to autonomously update, delete, share or be acted upon when specific conditions are met, like expirations. 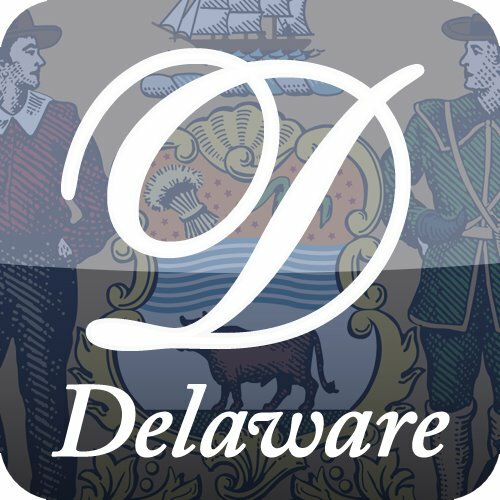 Delaware has also begun exploring its own use cases for blockchain technology. Symbiont, a distributed ledger and smart securities startup, is working with the Delaware Public Archives to store state archival records on a distributed ledger.